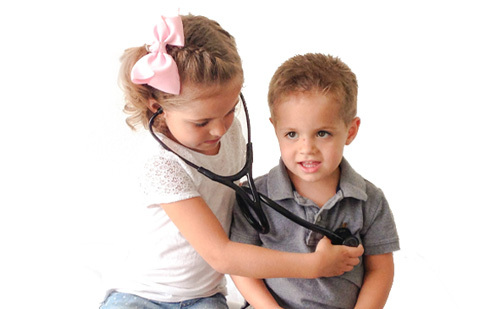 In our Family Medicine clinic, we care for patients of all ages ranging from newborn infants to Grandma and Grandpa. Dermatology consultations, skin cancer screenings, problem focused skin examinations and procedures for all of your skin needs. Dermatology and Family Medicine visits both in one convenient location. Same or next day appointments almost always available. Dr. Simpson is uniquely specialized in both Family Medicine and Dermatology and would love to be your personal physician. Walk-ins welcome!